Another special slice of pizza goes out to Olivia for her email, and to Brian for our Radical Relics and Turtle History segments! Another slice of pizza goes out to Craig Holland for his totally radical drawing of Raphael for this week’s show! For more, check out his totally tubular artwork page at: https://www.facebook.com/CraigHollandIllustration/?pnref=lhc. Thanks and Cowabunga, dude! 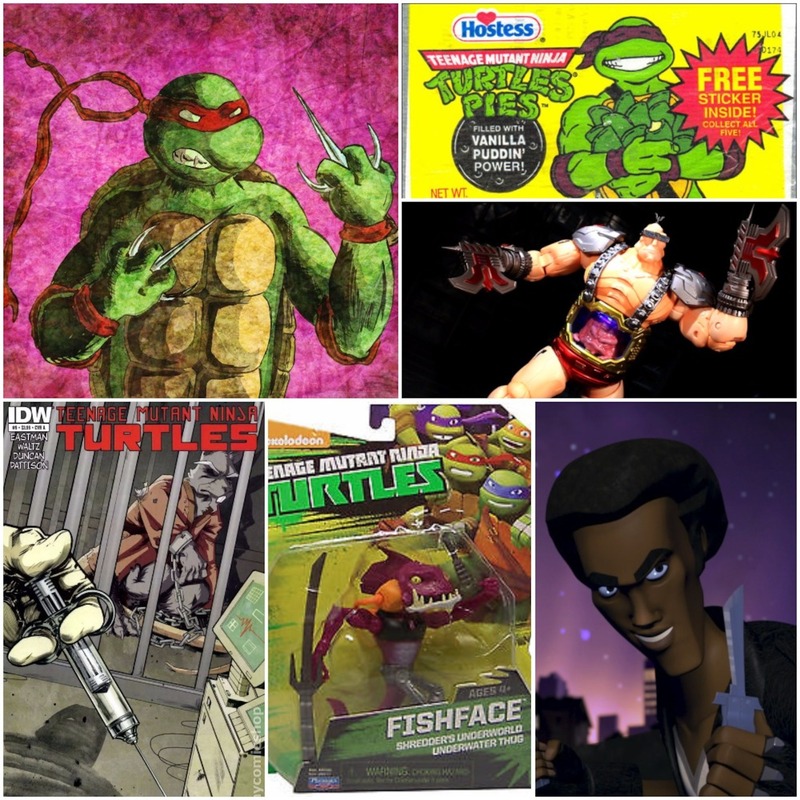 Love Turtle Power: The Definitive History of the TMNT? 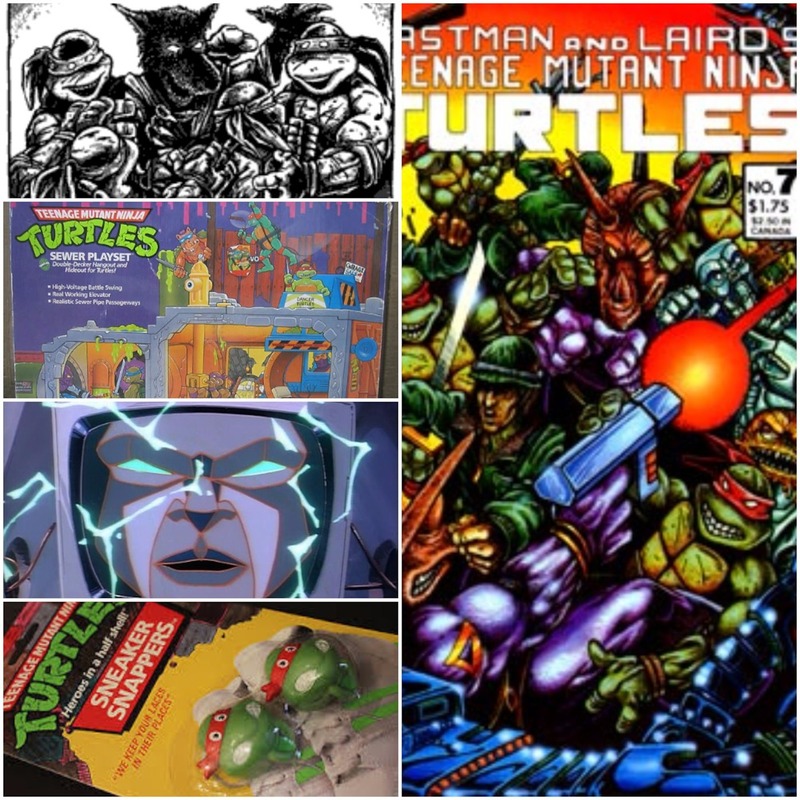 Be sure to check out all things Turtle Power Vol. 2 at: https://www.facebook.com/turtlepower2/?fref=ts and follow them on Twitter @turtlepower2! Episode 68 – Cookie Cuttin’ Our Way Back to 2003! Another special slice of pizza goes out to Brian for his email about our Radical Relics and Turtle History Segments! 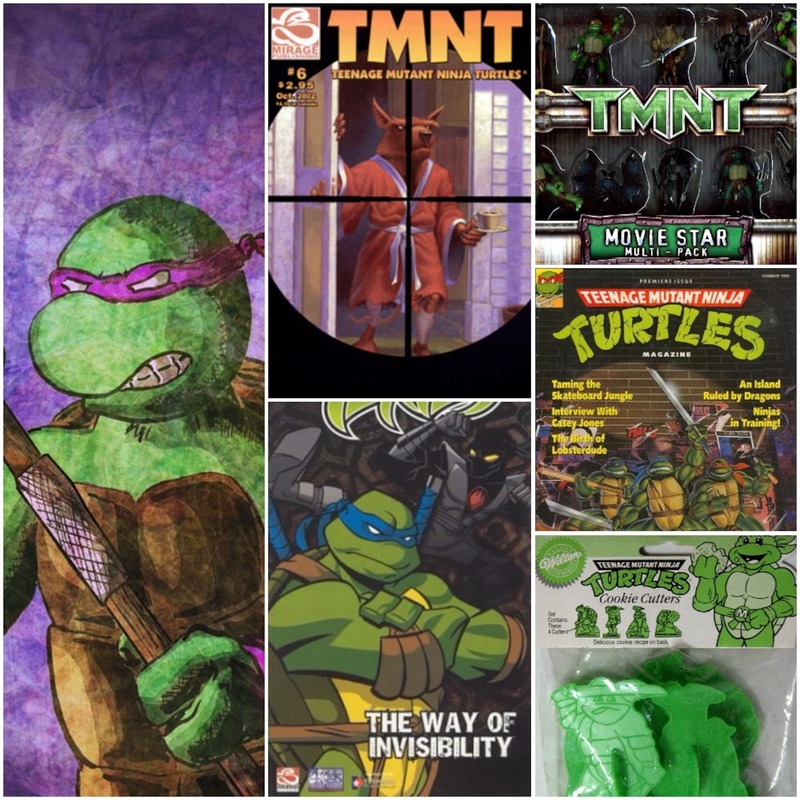 Another slice of pizza goes out to Craig Holland for his totally radical drawing of Donatello for this week’s show! For more, check out his totally tubular artwork page at: https://www.facebook.com/CraigHollandIllustration/?pnref=lhc. Thanks and Cowabunga, dude! Episode 67 – Back to our Roots with Sneaker Snapping Style! Another special slice of pizza goes out to Brian for his email and Rob V. for his drawing of Casey and the Turtles that is part of this episode’s picture collage!